So this year I’ve decided to only participate in one challenge: Contemporary Romance 2016 Reading Challenge, hosted by myself and Danielle @ Love at First Page. Last year I did a bunch and didn’t really keep up with updating and such, so this year we’re going simple. The level I’m picking is: Grand Slam: read 21+ books, which I crushed last year so I’m hoping for a repeat. This is my first year to actually sign up for reading challenges! I signed up for two. Yay for firsts! This year Jess (our blog president and founder) of Gone With The Words and Danielle of Love at First Page are hosting this challenge, so of course I had to partake. I typically read some contemporary romances every year, it’s not my most read genre but I do enjoy them a great deal! I also found I own lots of great ones that I haven’t gotten around to reading. I am excited! I’m picking level 3rd Base: read 11 – 15 books. I am hoping I can read a bit more than my goal but I don’t want to overwhelm myself. Below are the ones I have chosen! Alexa Loves Books and Rachel of Hello, Chelly are hosting the Flights of Fantasy Reading Challenge 2016! I am so stoked for this challenge since this is always my most-read genre! I can’t wait to connect with other fellow fantasy-lovers and read all their great recommendations and reviews. I am challenging myself to read at least 20 fantasy books this year. I have chosen the below books to read for this challenge. I am almost certain this list will grow, but I think this is a good start! This will be my first year participating in reading challenges and I think I’ve really picked some winners! I will be doing a total of 4 challenges and I’m excited to have each one of them really push me in 2016. The Contemporary Romance reading challenge is hosted by our very own Jess @ Gone with the Words and Danielle @ Love at First Page. I reads tons of contemporary so I have chosen the Grand Slam level which means I will be reading 21+ books from this genre! 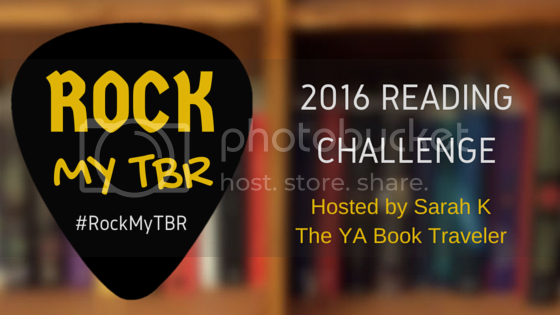 The Rock My TBR reading challenge is hosted by Sarah K @ The YA Book Traveler and the goal is to read at least 1 book per month that you already own. My wallet and I are beyond excited about this challenge because it will really help me remember to show love to my shelves. I’m actually setting a personal goal of 3+ books a month for this challenge! 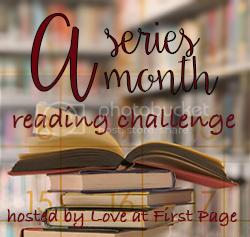 Danielle @ Love at First Page is also hosting the A Series a Month reading challenge! The goal is to read a series a month with at least 2 full length books. I really pushed myself to read series last year and read a total of 16. Getting another 12+ knocked out in 2016 will be awesome! My final challenge will be Flights of Fantasy which is hosted by Alexa @ Alexa Loves Books and Rachel @ Hello, Chelly. In this challenge, you set yourself a number of fantasy books you’ll read in 2016 and I have set myself the goal of reading 15+. Out of the 4 challenges I signed up for, this will be the one to really push me. Every year I walk away wishing I had read more fantasy and 2016 will be that year! The first challenge is the Six Squared Reading Challenge hosted by Amber at BookstackAmber. There are six categories in this challenge and you have to read six books in each category for a total of 36 books. I’m really excited about this one because this will help me get to all those debuts I’m looking forward to and those I missed from last year. I’m taking this challenge month by month, I just know there’s no way I will stick to a set list so I’m just going to try to pick a few each month and see how it works for me. 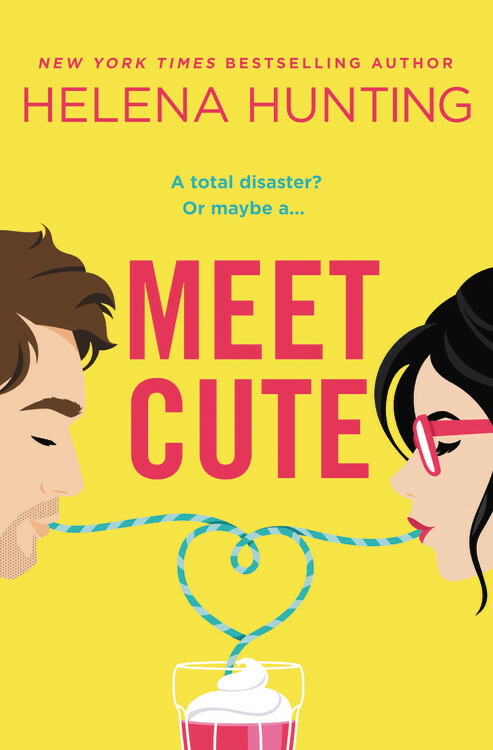 My second challenge is the Contemporary Romance 2016 Reading Challenge hosted by our own Jess! I love this challenge! Last year I started to realize that I read a lot of contemporary romances and I didn’t even realize it. This seems like a good way to keep track. I’m going for a Home Run (16-20 books), I think I can do this and maybe even more! I’m taking this challenge month by month too because I know I change my mind too often to plan out the whole year. Whoooo yay for Contemp Romance! I’ve already read a few great ones this year. And thanks for joining A Series A Month, Rubi! I also participating in Contemporary Challenge this year, because I haven’t read much contemporary and I really want to read more books in that genre. Best luck for all of your challenge!